Using advanced digital imaging software specifically designed for cosmetic surgeons (Mirror Canfield Systems), Dr. Richard Rival is a facial plastic surgeon who can help you envision your new look. Digital imaging is especially useful for rhinoplasty patients who visit him in Toronto who want to visualize their potential results. When used responsibly and with the right expectations, digital imaging is an excellent educational tool for the patient and surgeon alike. It allows you to see the change and gives the surgeon an idea about your aesthetic ideals. The photos created through digital imaging are not a guarantee of your result but more a goal of what Dr. Rival hopes to obtain. He does his best to show realistic results in digital imaging taking into account the limitations of the particular patient’s skin and skeletal framework. While it is most often used for our rhinoplasty patients, computer imaging can be used to depict potential results from other types of facial cosmetic surgery. In addition, you can review before-and-after photos from some of our patients to get an idea of the results that are possible through a surgical procedure. Below are just a few of the patients who have taken advantage of computer imaging at Dr. Rival’s Toronto cosmetic surgery practice. As you can see in the photos, the actual results closely mirror those projected in the digital imaging performed during the consultation. 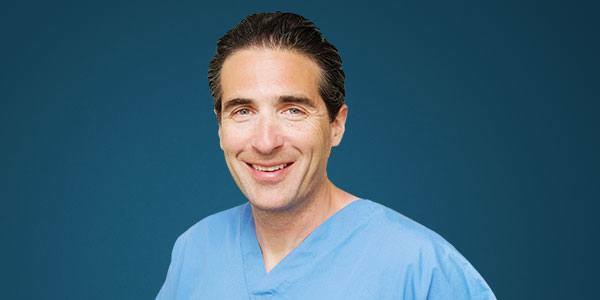 Right now, you can request a consultation with Dr. Rival and come in to his office to see the results that are possible for you through cosmetic surgery. Patient requested reduction of bridge and improved tip definition.